Search Engine Spider Simulator simulates a search engine by displaying the contents of a webpage in accurately the way the search engine spider would see it. 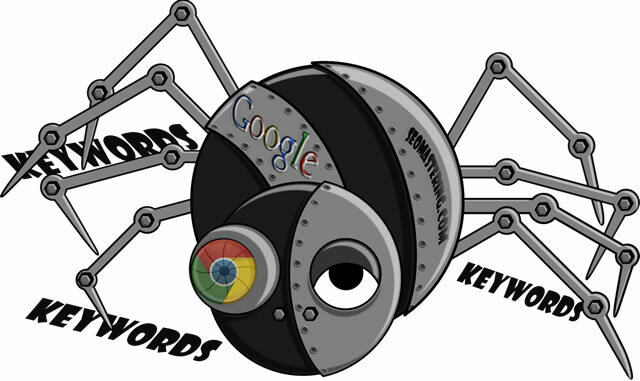 Search Engine Spider Imitator also displays the hyperlinks that will be followed (crawled) by a Search Engine when it visits the some webpage. Search Engine robot is a software application that is designed to visit web sites to index their content. But they differ from human visitors and some of your pages could not be found. You may be surprised at what your pages actually look like when all of the images and html code is removed and only the site content is left. The article explains how Search Engines view a Webpage.